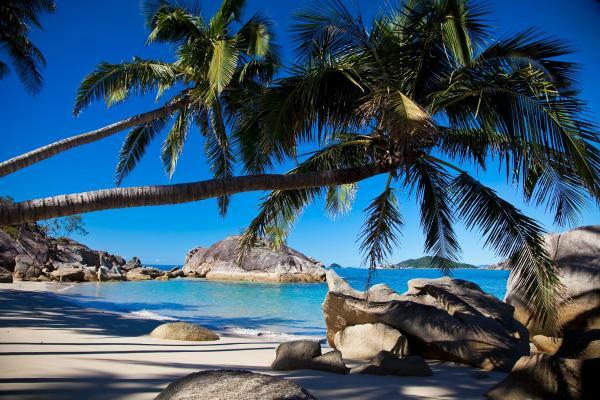 On this page you can consult informations about distances and roadmaps from Dunk Island Airport to major cities and places in Australia. 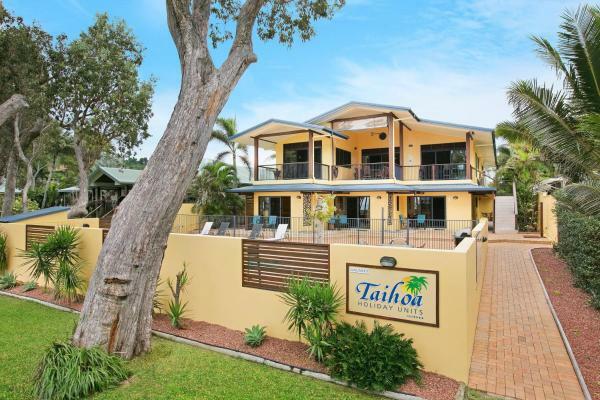 Featuring air-conditioned accommodation with a terrace, PROSCENIUM, Gateway to The Coral Sea is situated in Lower Tully. Boasting a balcony, the holiday home is in an area where guests can engage in activities such as fishing and canoeing. This hotel is 13.04 km from city center. 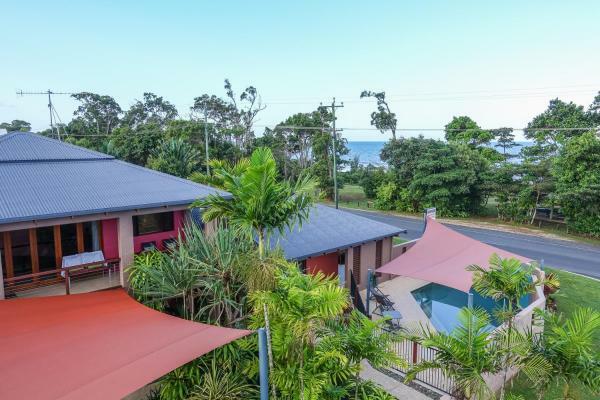 Situated in South Mission Beach, Bedarra Beach House features accommodation with a terrace and free WiFi. Guests staying at this holiday home have access to a fully equipped kitchen. This hotel is 6.77 km from city center. 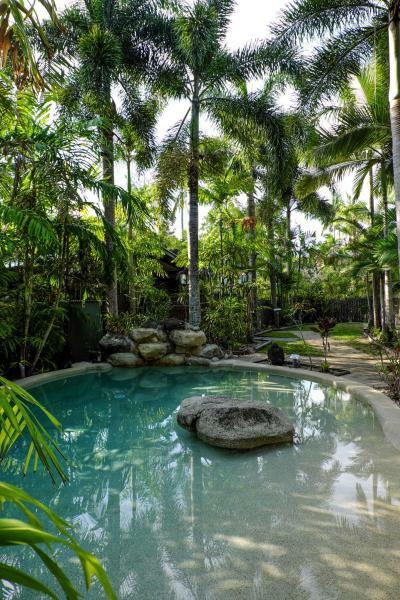 Mission Beach Escape is set in South Mission Beach and offers an outdoor swimming pool and a garden. With sea views, this accommodation provides a balcony. The bed and breakfast is equipped with a TV. This hotel is 8.58 km from city center. 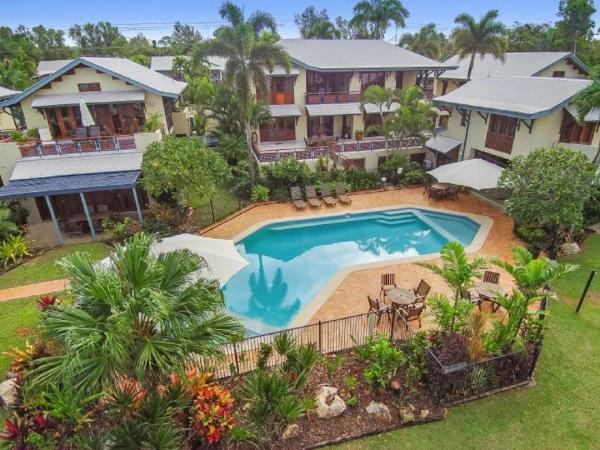 Located in South Mission Beach, the 4-star, adults-only Taihoa Holiday Units Condo Style boast a saltwater swimming pool, BBQ facilities and a sunny terrace with views of Dunk Island, Bedarra Island and the Coral Sea. This hotel is 5.38 km from city center. 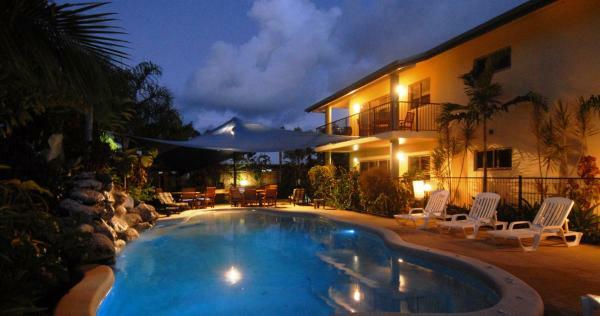 Featuring free WiFi, Beach Haven is situated on the beachfront in Mission Beach. Guests staying at this holiday home have access to a fully equipped kitchen and a terrace. The holiday home has a flat-screen TV and 3 bedrooms. This hotel is 5.34 km from city center. Located in South Mission Beach, Solace offers accommodation with a private pool and private parking. 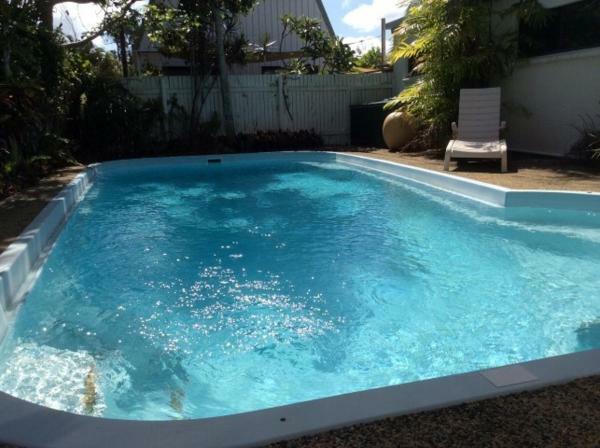 This holiday home features an outdoor swimming pool as well as barbecue facilities. This hotel is 5.05 km from city center. 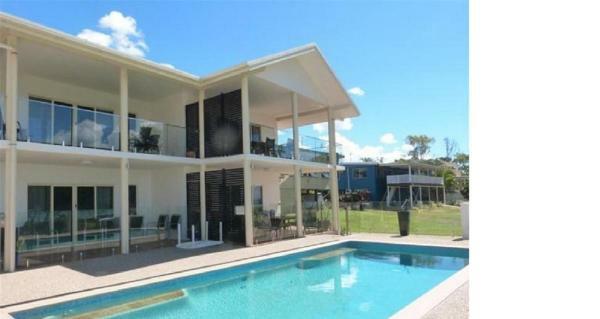 Situated in South Mission Beach in the Queensland region, La Riviera features a balcony. 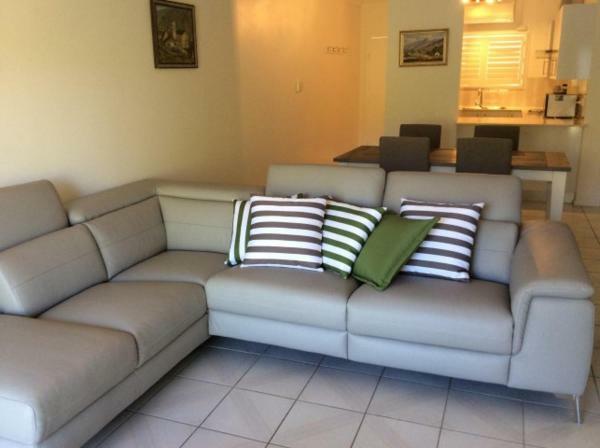 The apartment has sea views and is 11 km from Mission Beach. The apartment includes 3 bedrooms and a kitchen with a dishwasher and a kettle. This hotel is 5.06 km from city center. 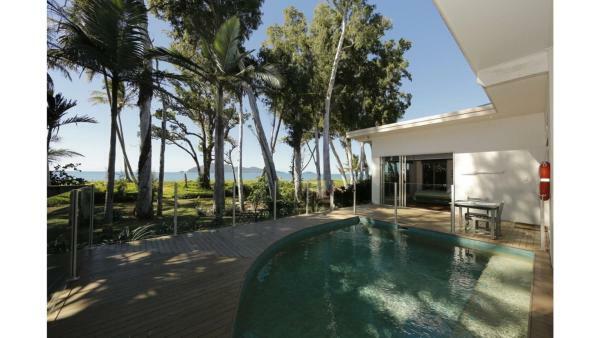 Located in South Mission Beach in the Queensland region, Seafarer Cottage features a terrace. Guests staying at this holiday home have access to a fully equipped kitchen. The holiday home features a flat-screen TV and a living room. This hotel is 5.10 km from city center. 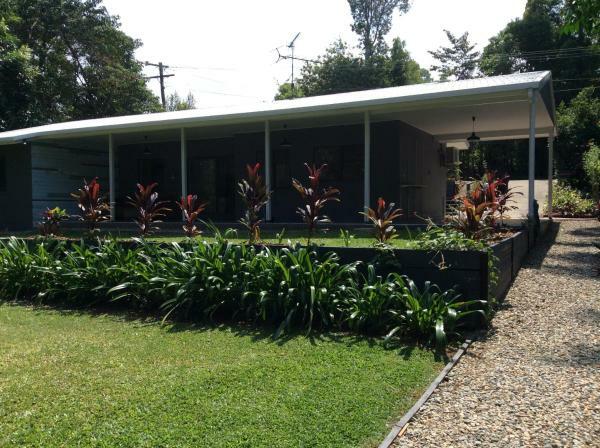 Commodore Cottage is a holiday home situated in a tropical rainforest setting, surrounded by various wildlife. You can fire up the barbecue for a tasty meal and enjoy the garden in fair weather. 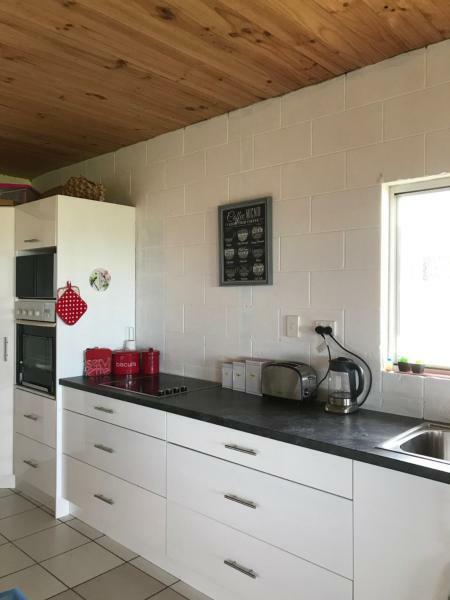 The kitchen has an oven, as well as a kettle. This hotel is 5.25 km from city center. 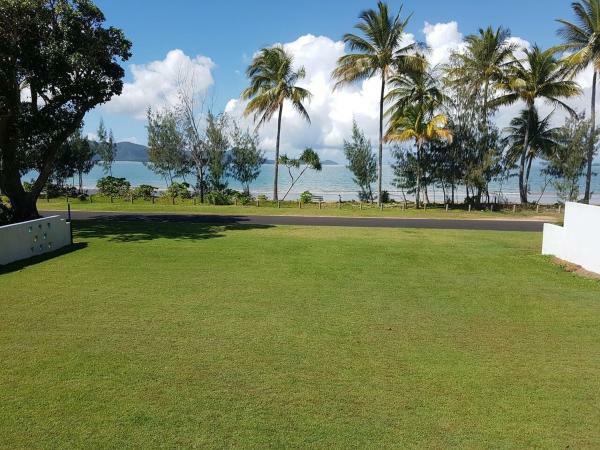 Beachcomber Coconut Holiday Park features 14 kilometres of white sandy beach at the front of the property and a view of Dunk Island. This hotel is 4.97 km from city center. 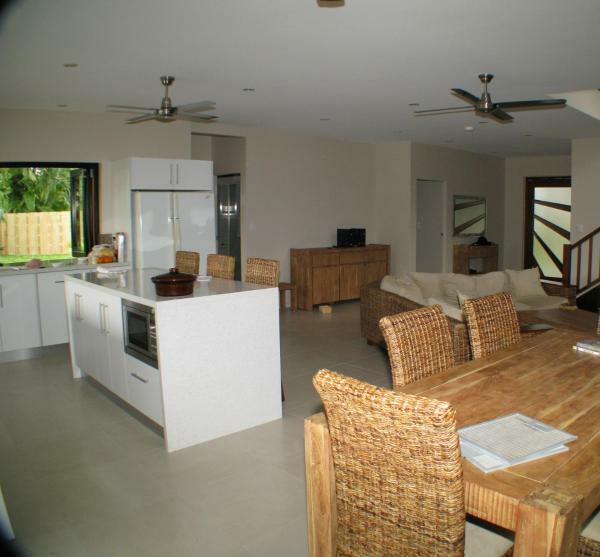 Kennedy Cottage is situated in Mission Beach and offers barbecue facilities and a garden. Guests staying at this holiday home have access to a terrace. The holiday home is fitted with a flat-screen TV. This hotel is 4.95 km from city center. Just a minutes' walk from beautiful South Mission Beach, Apollo Jewel Beachfront Apartments offers accommodation with a patio and ocean, pool or garden views. Enjoy 2 large outdoor swimming pools and 2 BBQ areas overlooking pools and gardens. This hotel is 4.90 km from city center. 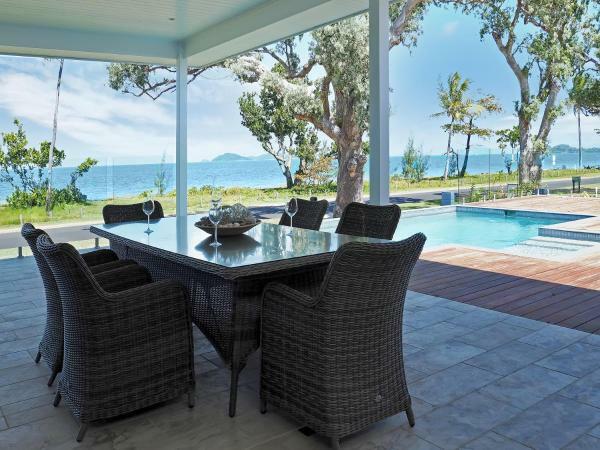 Featuring an outdoor swimming pool, The Boat House features accommodation in South Mission Beach with free WiFi and sea views. Guests staying at this holiday home have access to a fully equipped kitchen. This hotel is 5.10 km from city center. Located in Mission Beach, Cassawong Cottages provides accommodation with free WiFi, a seating area, a flat-screen TV and a kitchen. Each unit is equipped with a microwave, toaster, a coffee machine, as well as a fridge and kettle. This hotel is 5.32 km from city center. 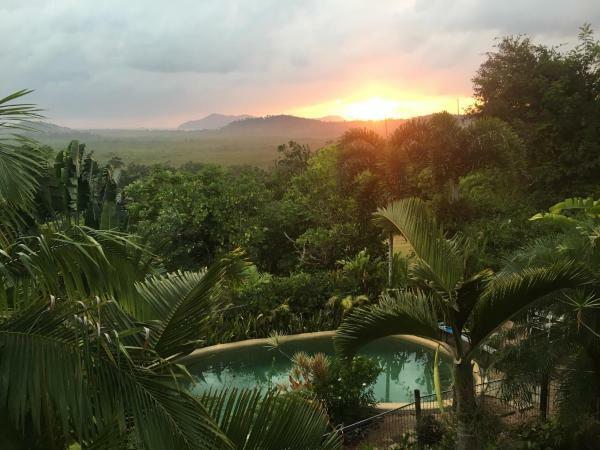 Located on the beachfront at Wongaling Beach, in the heart of the beautiful Mission Beach area, under 2 hours' drive from Cairns and under 3 hours' from Townsville, Wongalinga offers luxury, private apartments, designed to capture the atmosphere of... This hotel is 5.44 km from city center. Boasting a garden, a year-round outdoor pool and sea views, Tropical Beach Retreat is set in South Mission Beach. 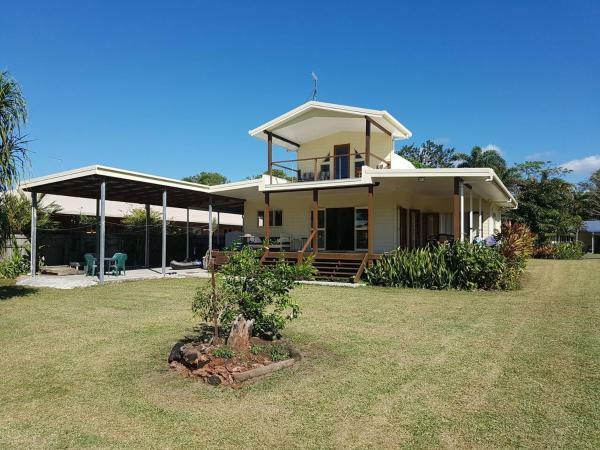 The property has garden views and is 7 km from Mission Beach. This hotel is 5.52 km from city center. 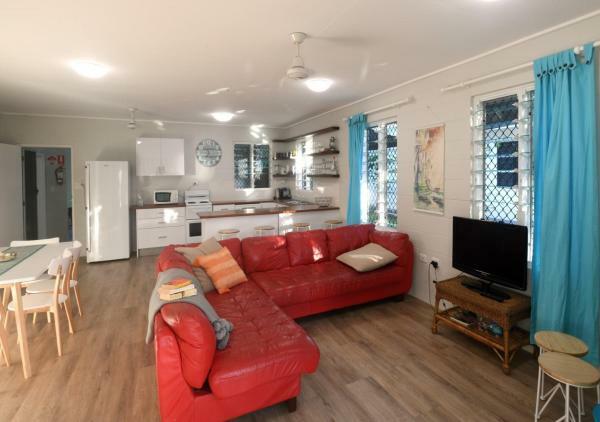 Cassowary Cottage is located in South Mission Beach. Guests staying at this holiday home have access to a fully equipped kitchen. The property includes a living room with a TV. Mission Beach is 8 km from the holiday home. This hotel is 5.90 km from city center. 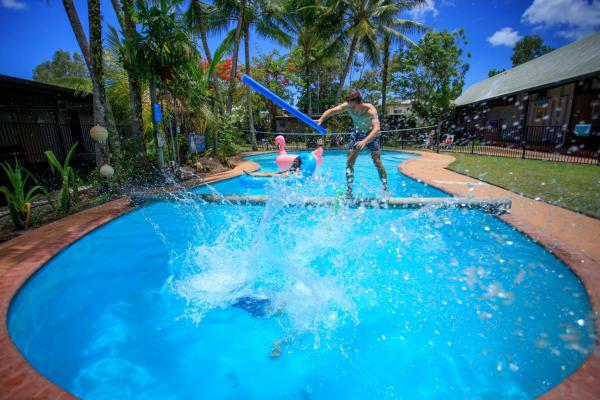 Located opposite Mission Beach, Pandanus Holiday Apartments offers an outdoor pool and self-contained accommodation with a patio. All air-conditioned apartments feature a fully equipped kitchen, a dishwasher and a dining setting. This hotel is 5.84 km from city center. 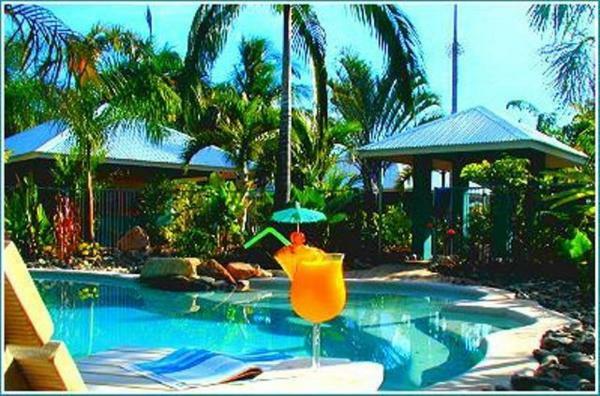 Set amongst lush tropical gardens, Mission Beach Shores Queensland offers Balinese-themed luxury chalets on the beach front at Mission Beach. Guests have access to an outdoor swimming pool and 100 MB free WiFi in most areas of the property. This hotel is 5.90 km from city center. Just 2 minutes’ walk from Wongaling Beach, Mission Reef Resort offers rooms with free WiFi and a private balcony overlooking the tropical gardens. It features an outdoor pool, a hot tub and barbecue area. Free undercover parking is available on site. This hotel is 5.99 km from city center. Kirrama 3 offers beachfront accommodation within 5 minutes' walk of local shops, restaurants and a playground. You can relax on your private balcony and enjoy the ocean views. Guests have access to an outdoor pool and BBQ facilities. This hotel is 6.01 km from city center. Kirrama 4 offers beachfront accommodation within 5 minutes' walk of local shops, restaurants and a playground. You can relax on your private balcony and enjoy the ocean views. Guests have access to an outdoor pool and BBQ facilities. This hotel is 6.03 km from city center. 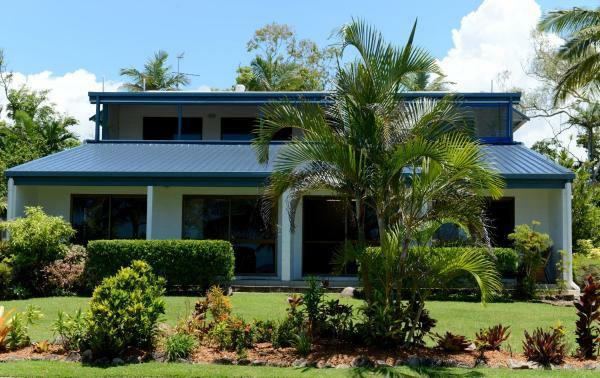 Scotty's Mission Beach YHA is offering accommodation in Mission Beach. All rooms feature a kitchen and a shared bathroom. The hostel provides an outdoor swimming pool and evening entertainment. This hotel is 6.11 km from city center. 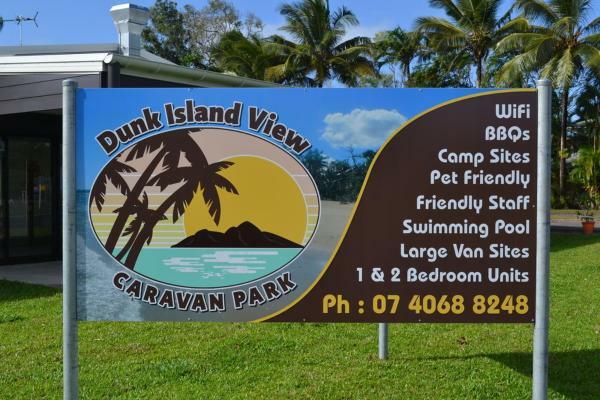 Just 50 metres from Wongaling Beach, Dunk Island View Caravan Park boasts an outdoor pool, a cafe and barbecue facilities. It offers self-contained villas with a private patio and free Wi-Fi. This hotel is 6.13 km from city center. Located opposite Mission Beach, Restashore features a private outdoor pool and a balcony with ocean views. It offers self-contained accommodation with barbecue facilities. This hotel is 6.17 km from city center.